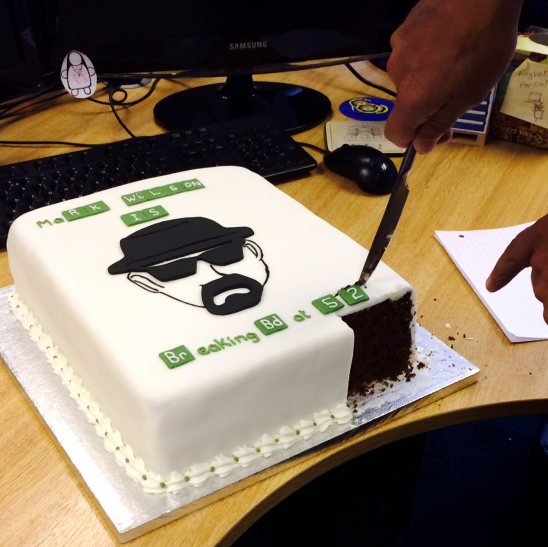 Our Sales Manager, Mark Wilson, is celebrating his birthday this week and as a surprise one of the girls organised a cake to be made..
You may have guessed by now that Mark is a big fan of Breaking Bad! The numbers on the cake may or may not relate to his age, we shall let you decide on that one. 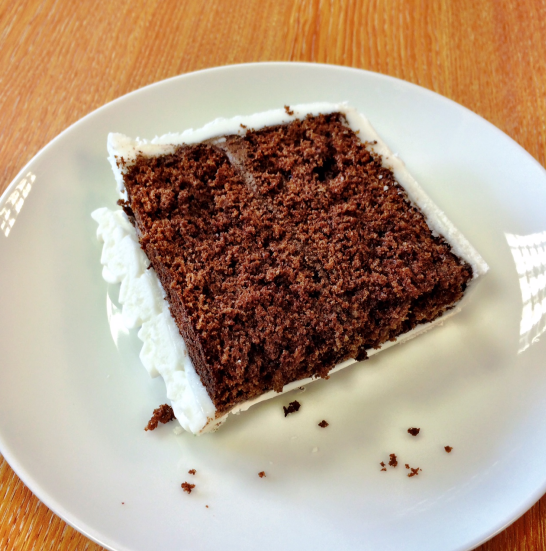 We felt a bit bad once the cake was cut as I’m sure you agree it’s a work of art, however the fact it is a chocolate cake went some way to make up for this. So join us in wishing Mark a very HAPPY BIRTHDAY and we’d love to know what you think of the cake and if you have any colleagues with amazing birthday cakes we'd love to see them.